We’re all about the small details. 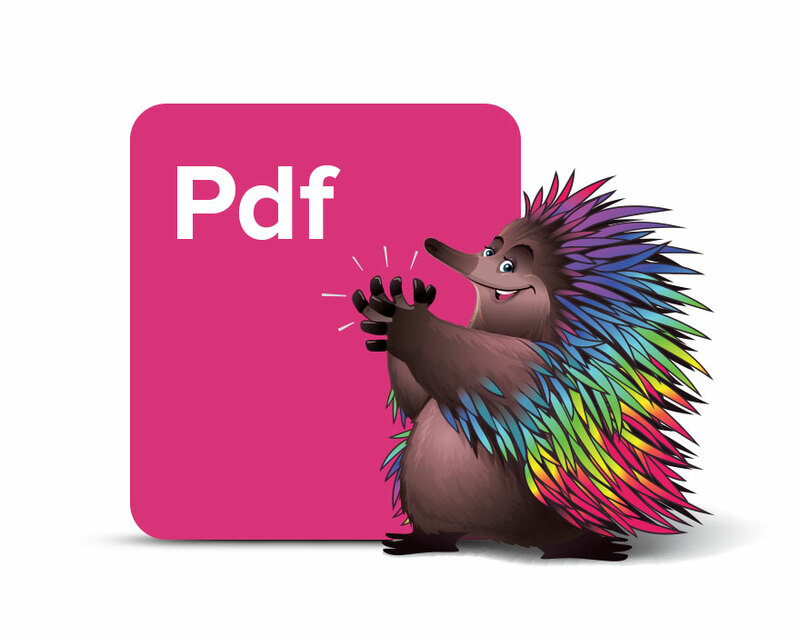 We want you to have every tool you need to create the look for your print or display job. Here you will find the necessary resources to help you achieve just that. For a full spec-sheet on our pre-press and other artwork requirements, please feel free to contact our art department on the number below. 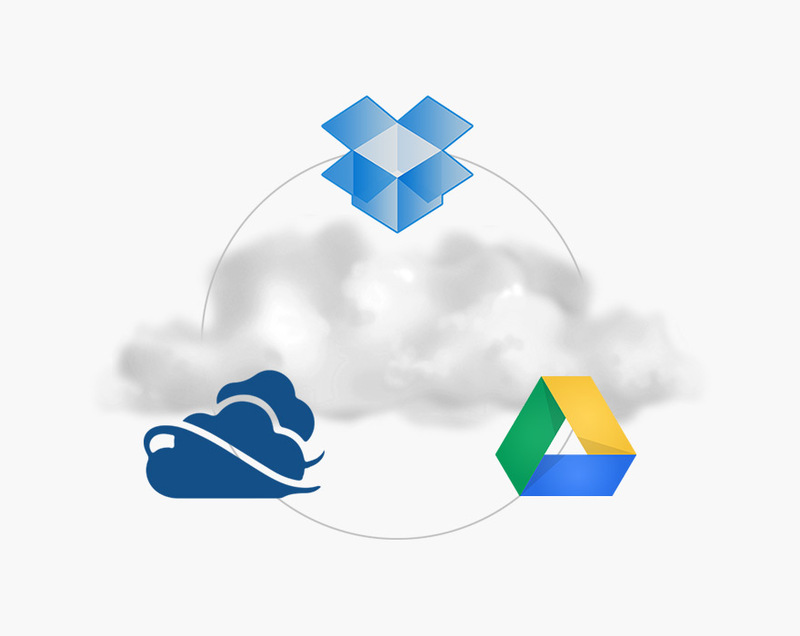 You can securely share your files with us via these popular cloud storage and transfer services.